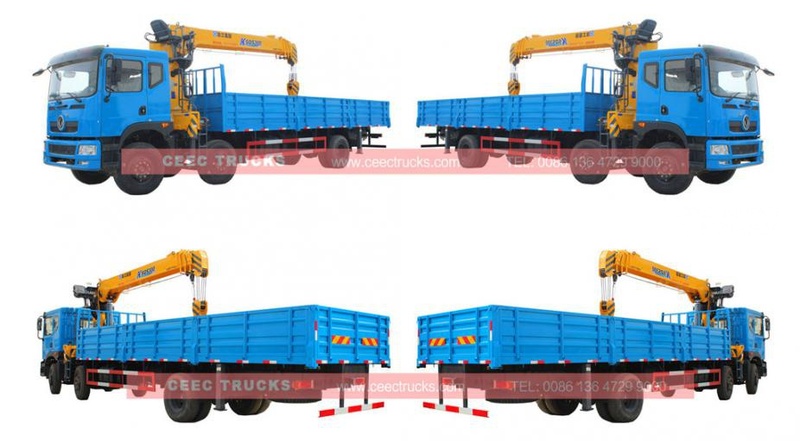 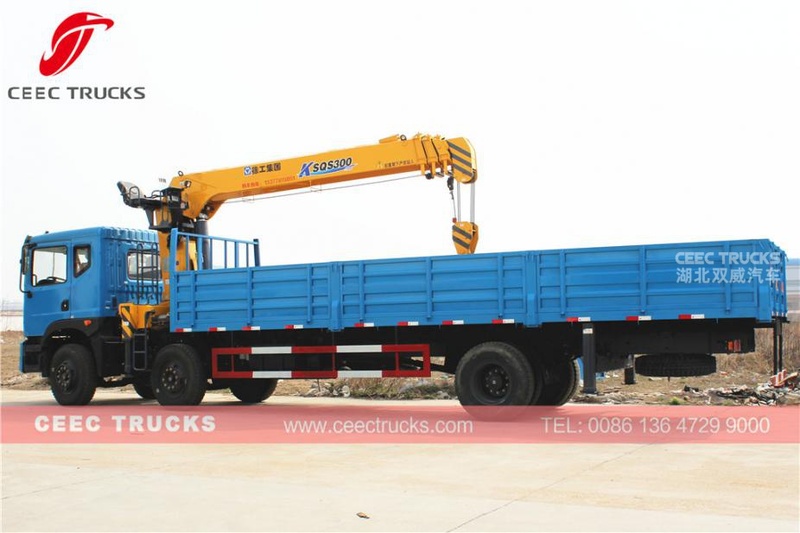 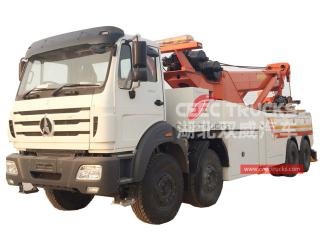 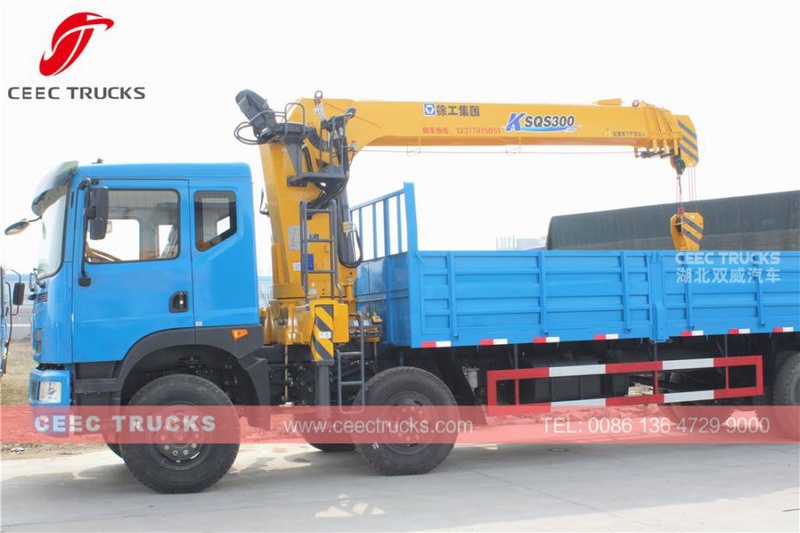 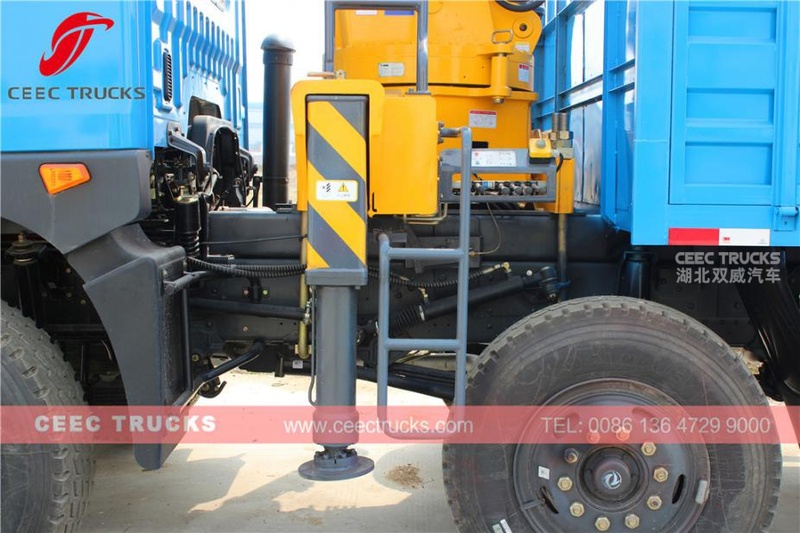 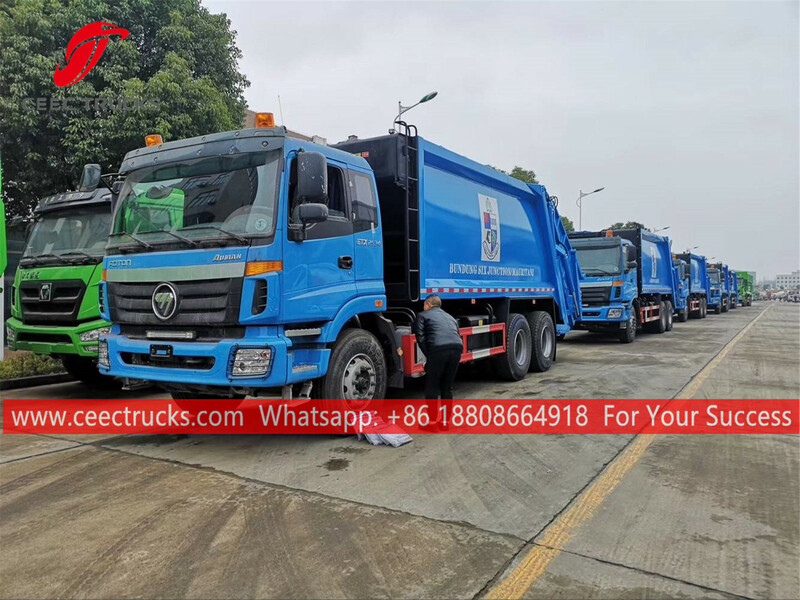 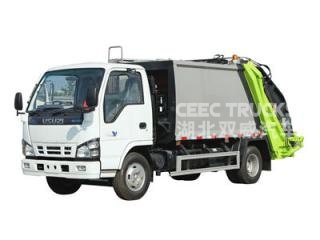 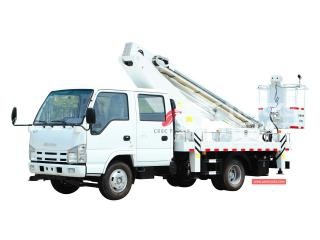 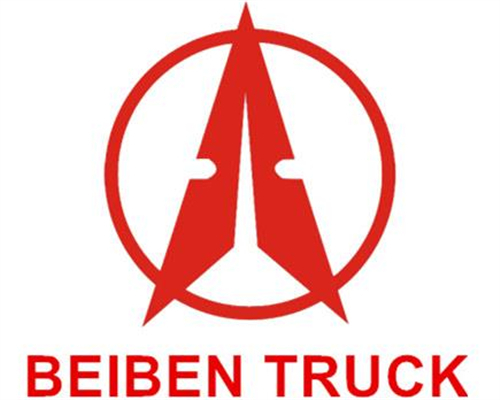 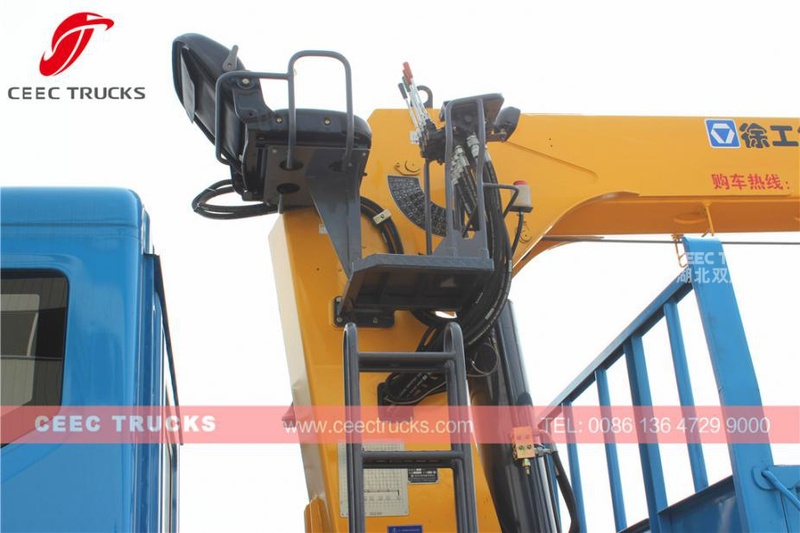 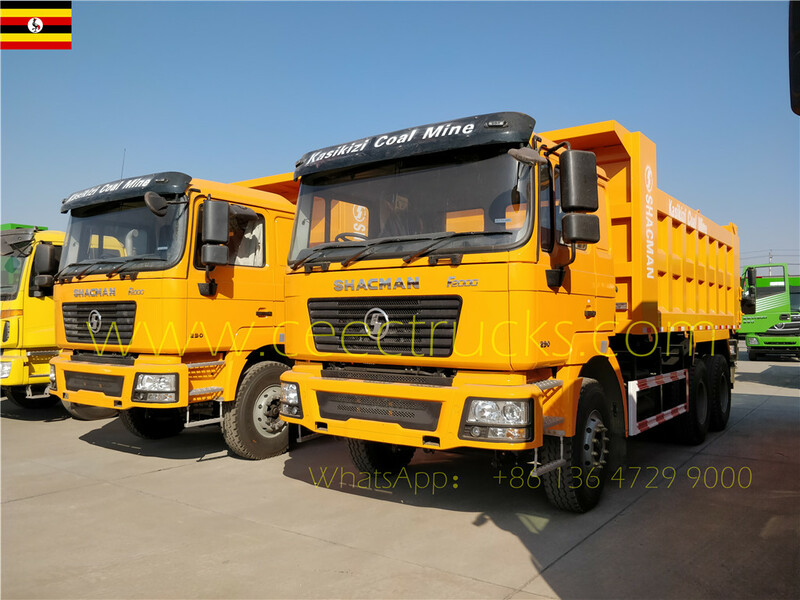 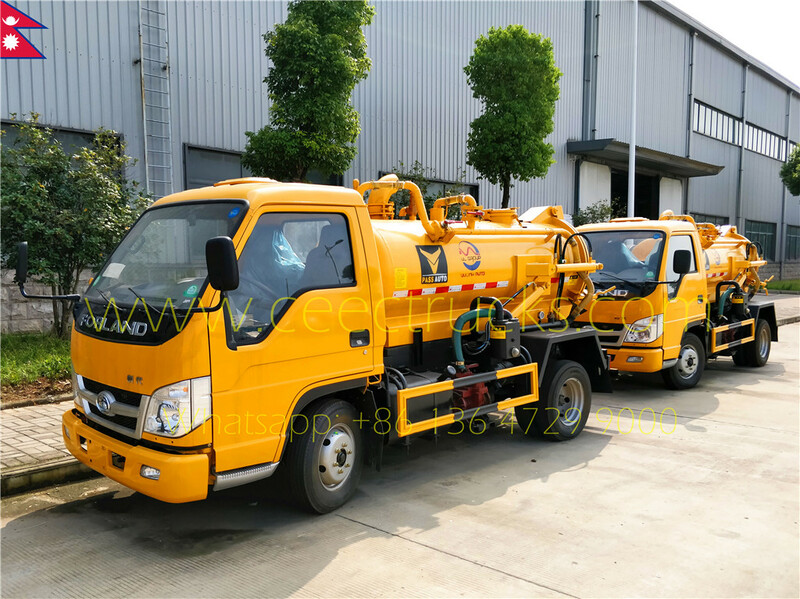 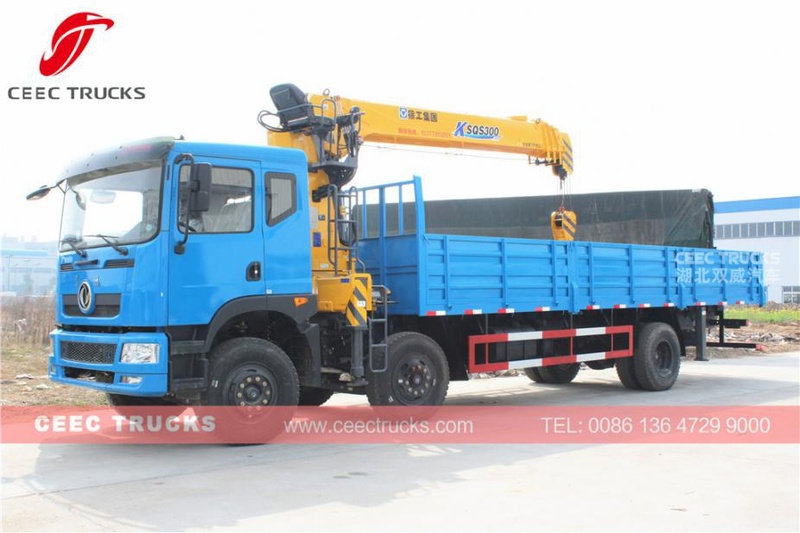 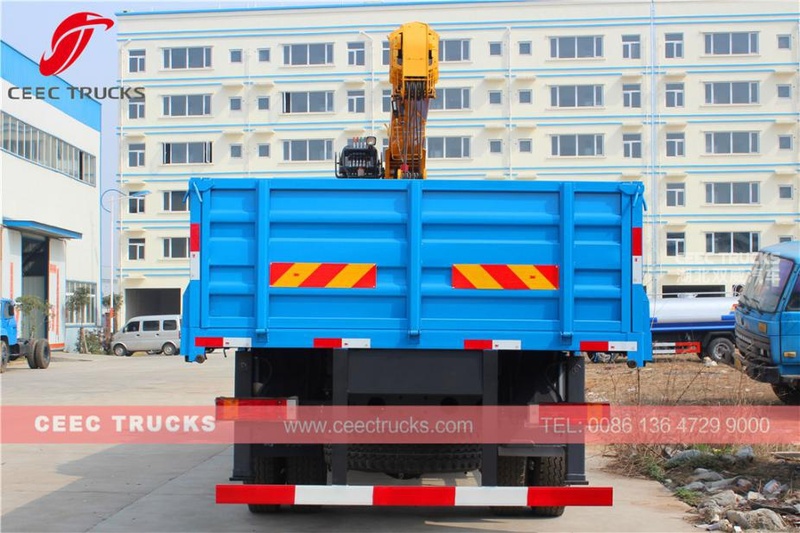 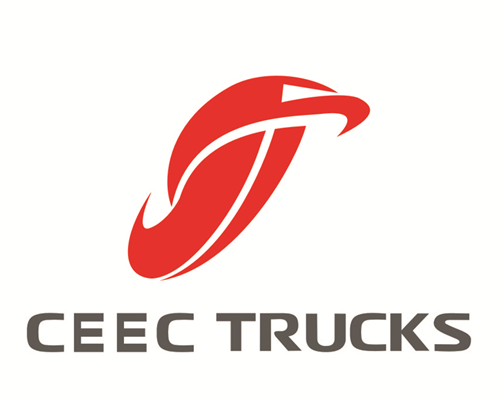 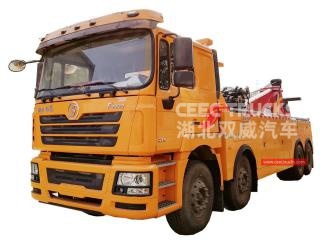 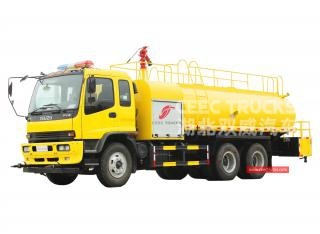 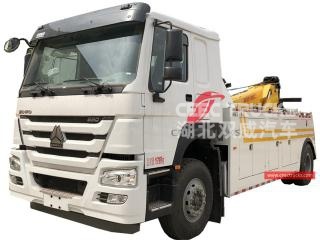 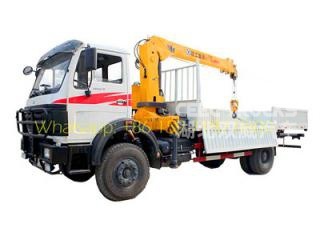 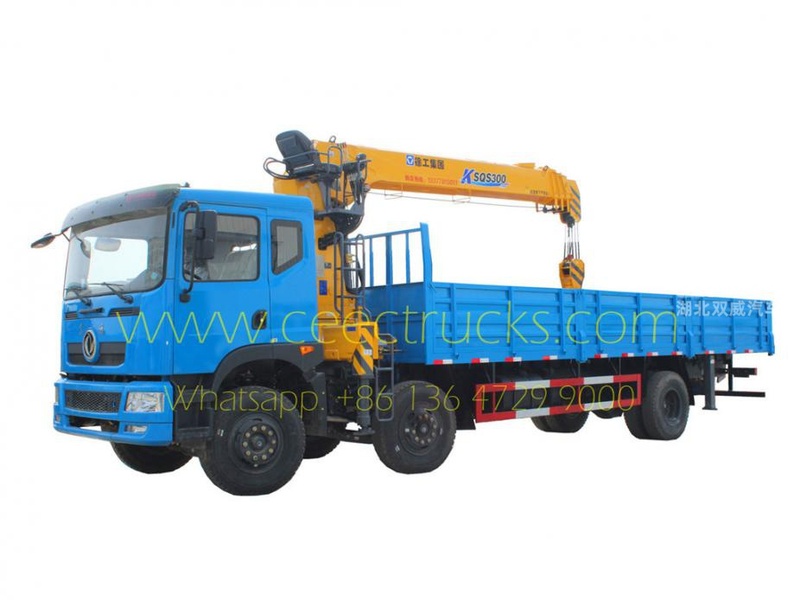 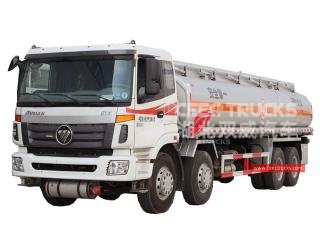 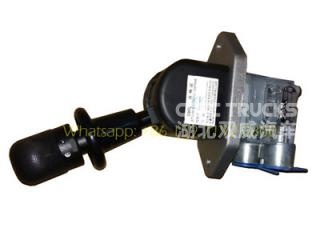 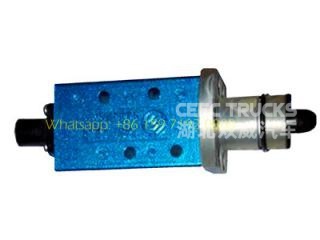 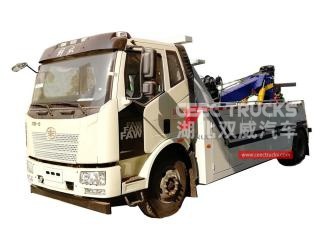 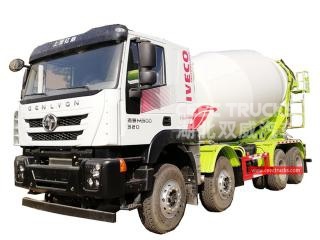 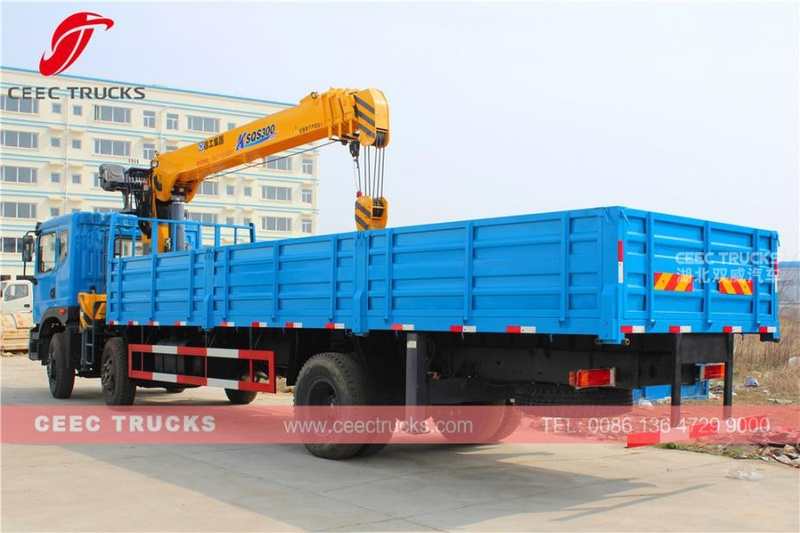 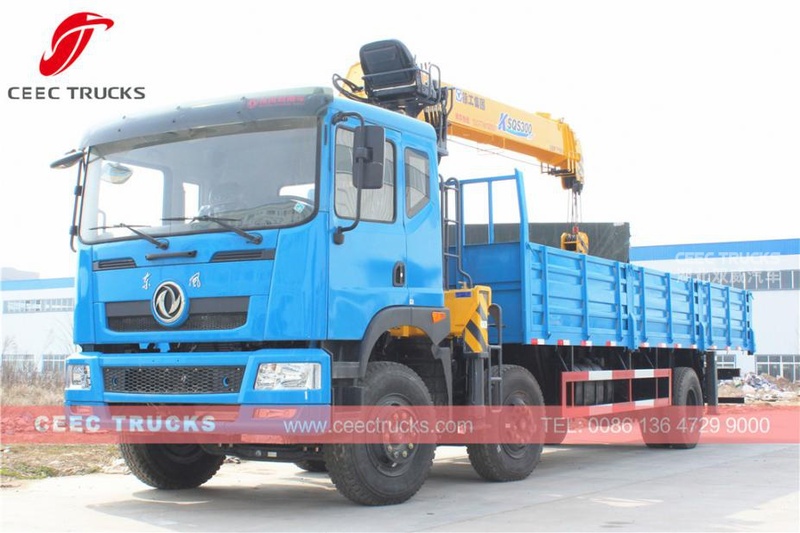 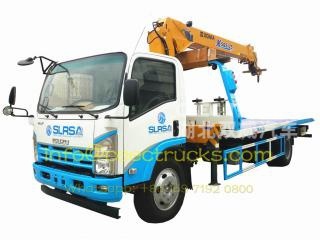 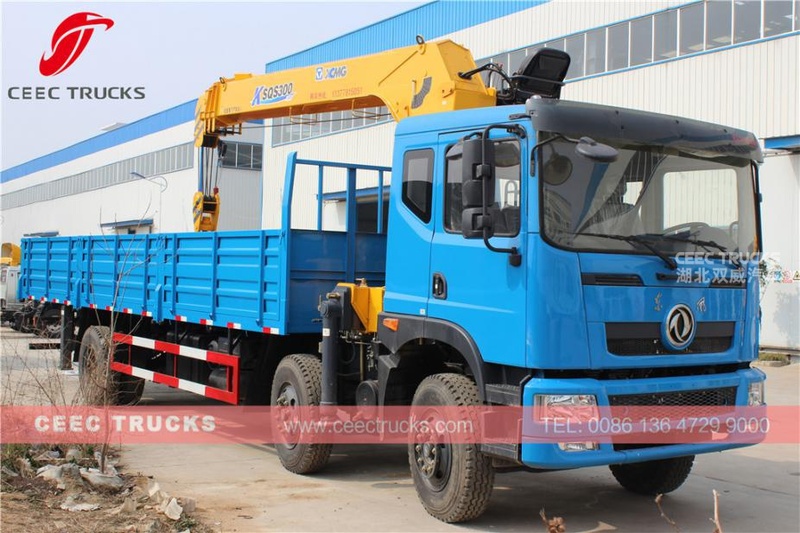 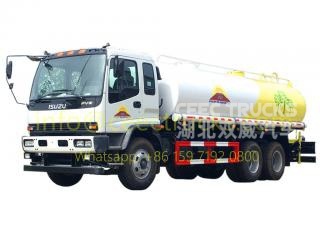 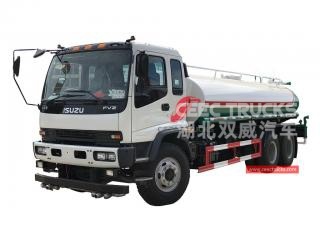 Truck Mounted Crane (also called XCMG crane, UNIC crane, crane truck, lorry mounted truck, truck cargo with loader, knuckle boom crane on truck chassis, truck with mounted back crane, crane mounted cargo truck, truck with loading crane, boom crane, boom crane truck, articulated crane truck) is used to lift the cargo, load, transport and unload heavy stuff. 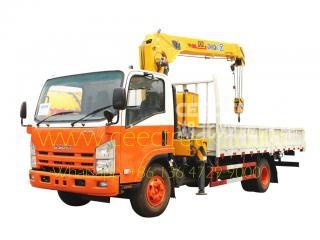 The Cranes can be of famous brands as Palfinger (Canada), Unic (Japan), XCMG (China top brand), Zoomlion, etc. 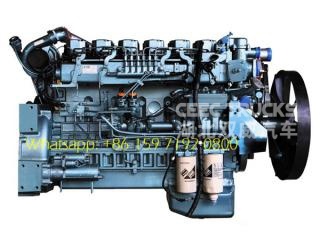 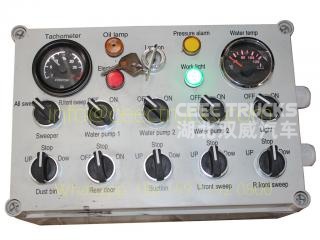 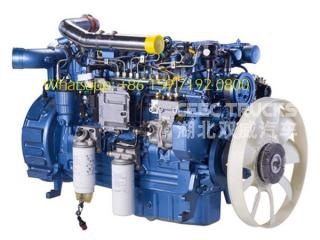 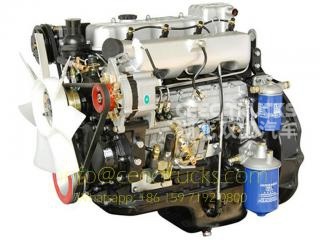 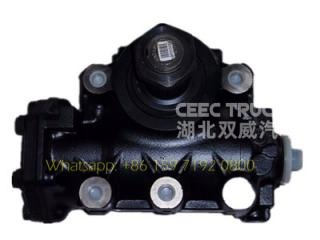 ---- CHAOCHAI / YUCHAI/CUMMINS technology engine, super powerful, no overhaul within 100,000 km. 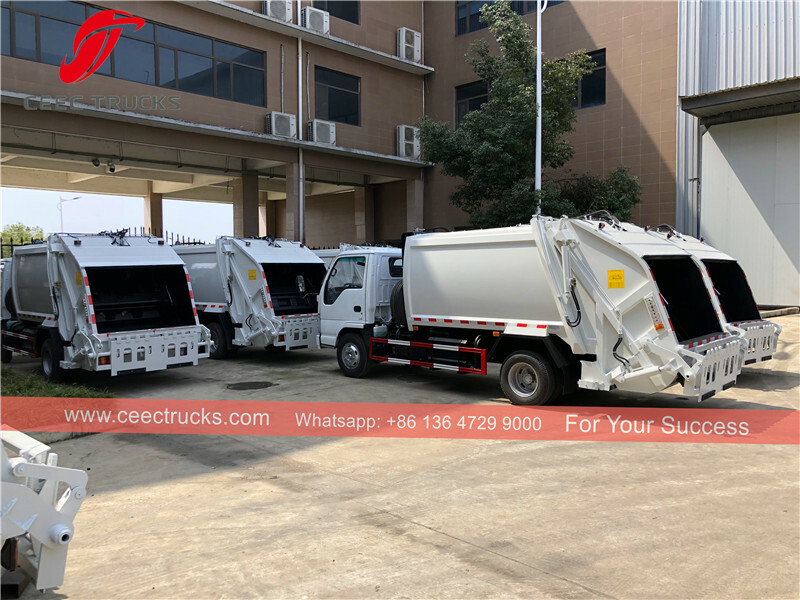 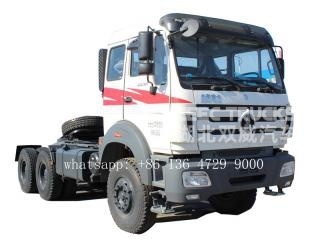 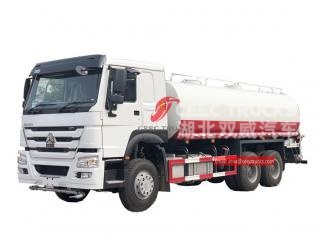 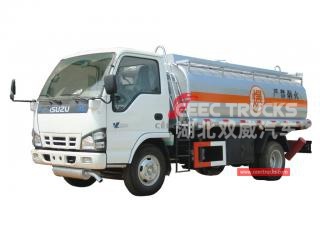 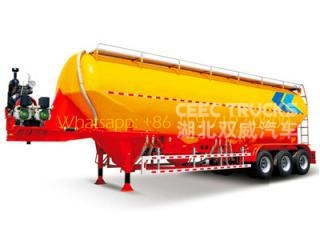 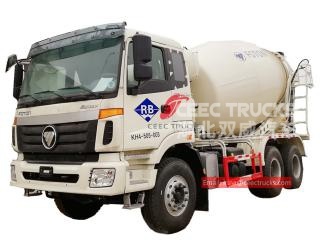 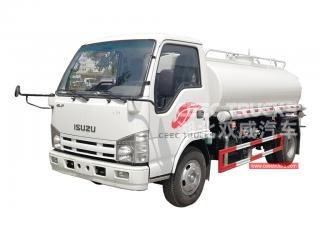 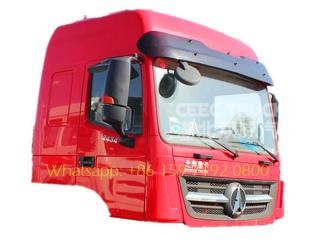 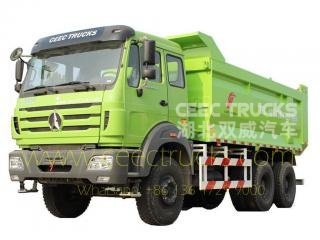 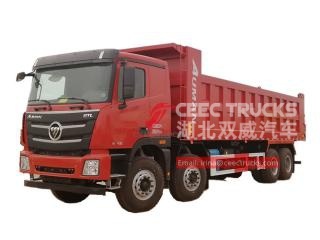 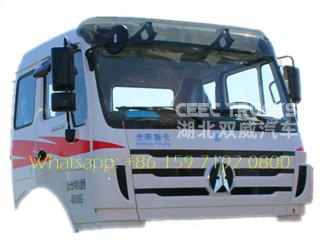 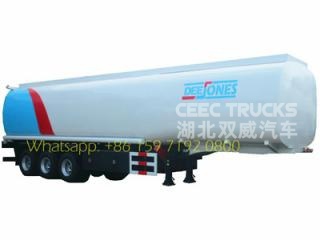 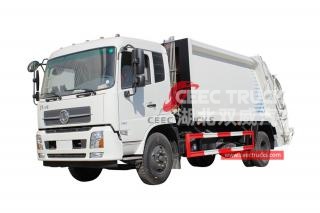 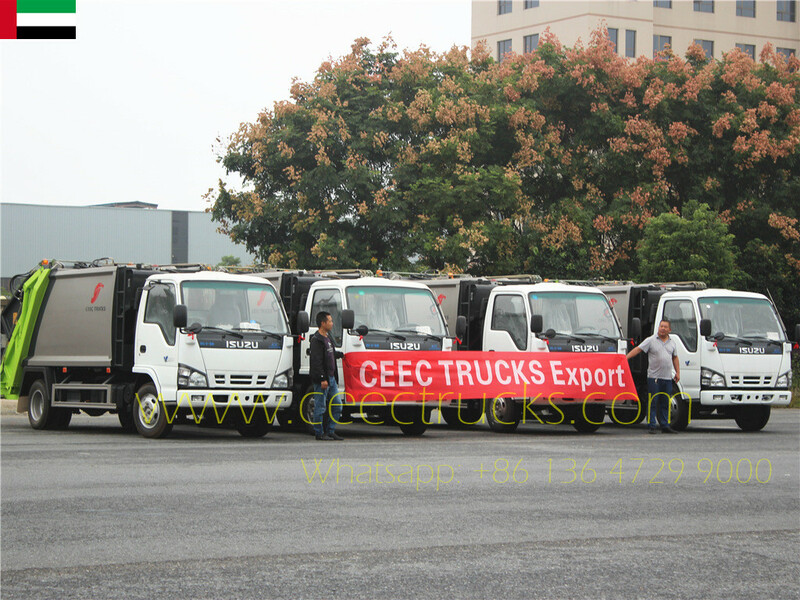 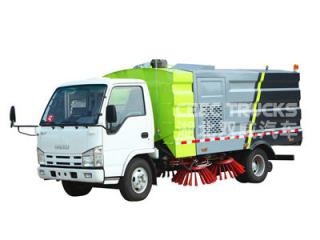 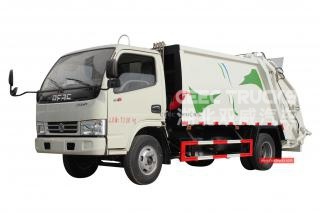 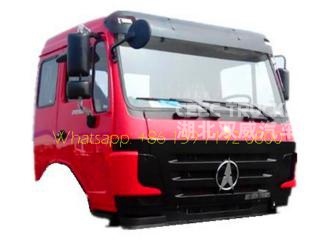 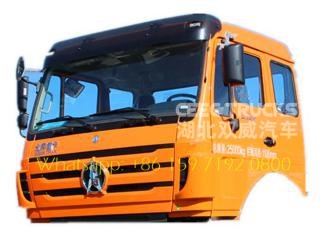 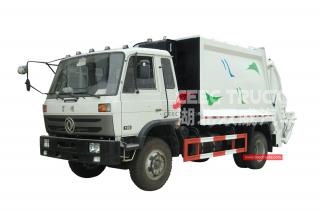 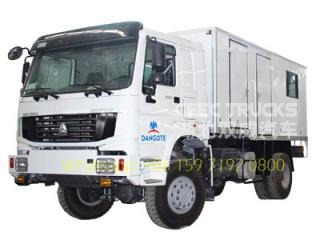 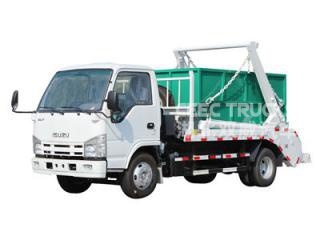 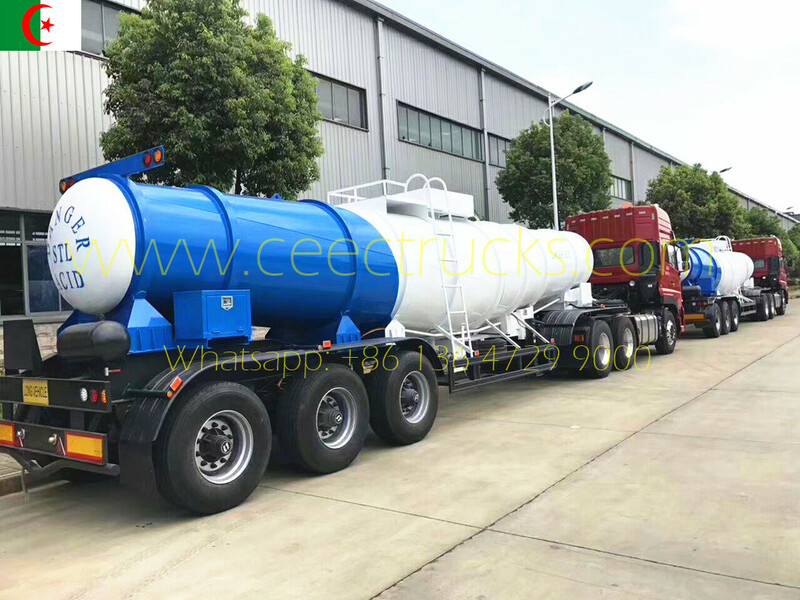 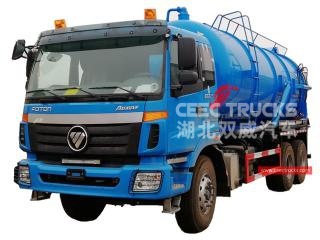 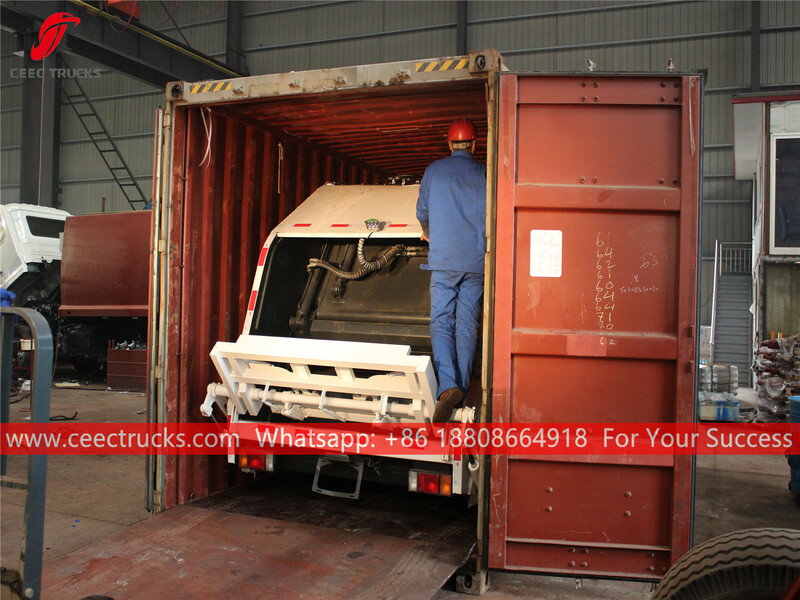 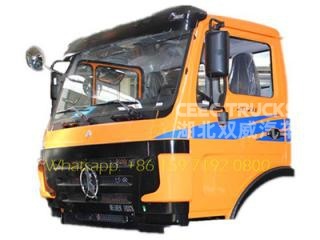 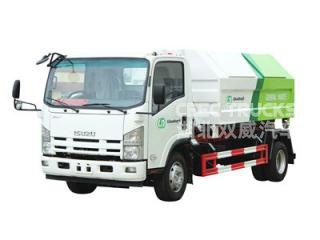 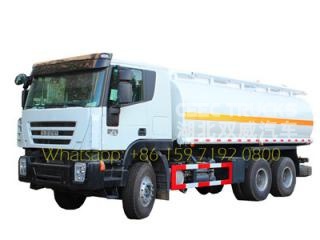 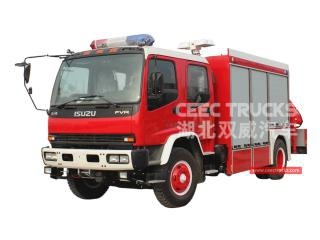 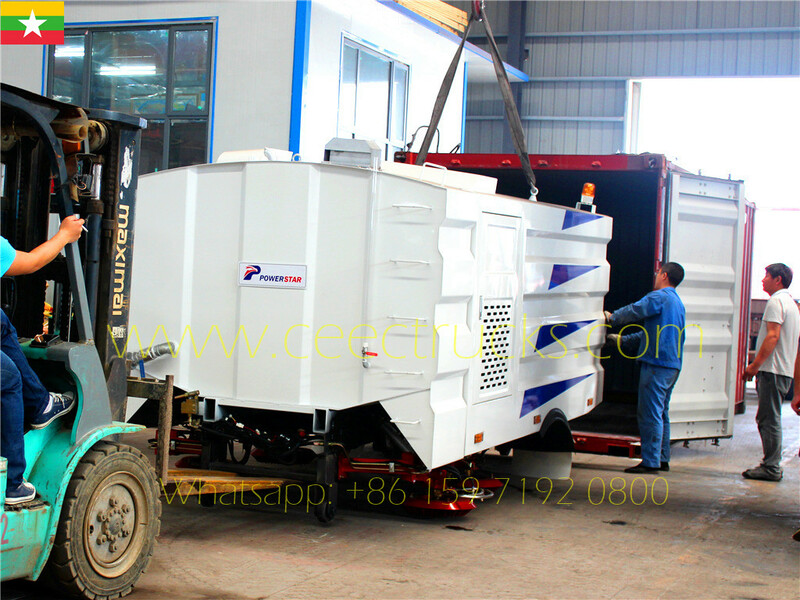 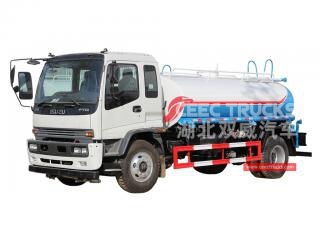 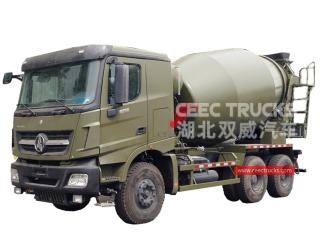 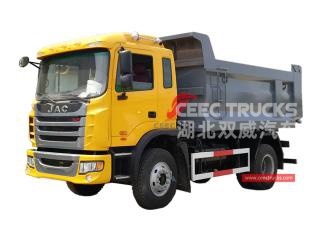 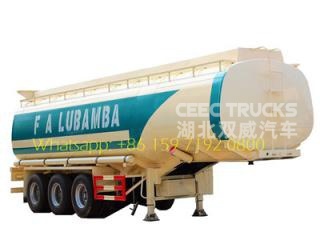 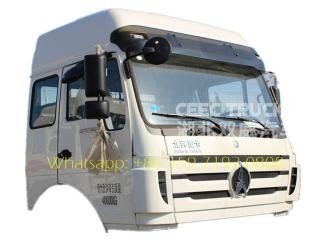 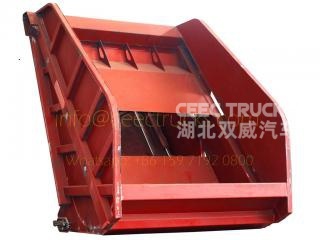 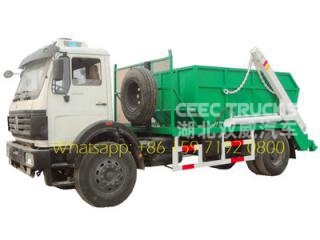 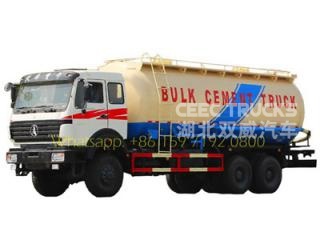 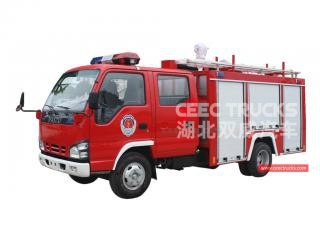 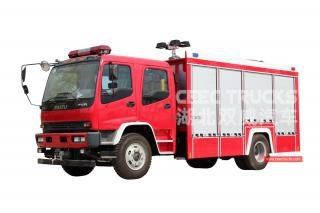 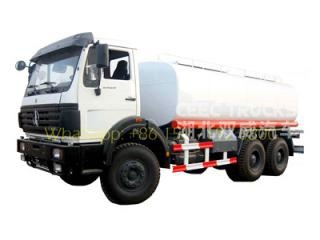 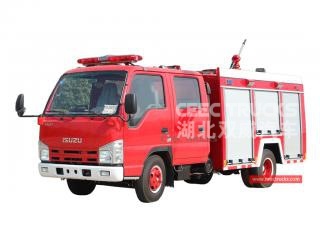 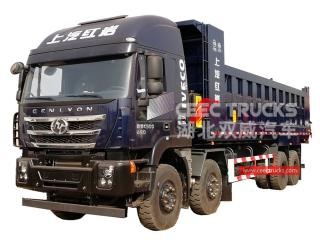 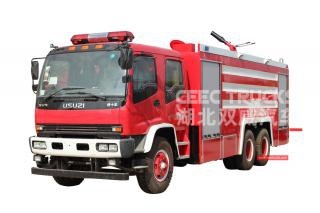 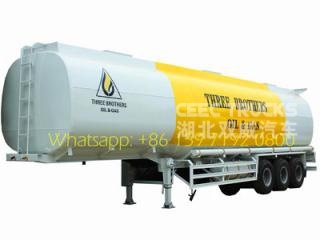 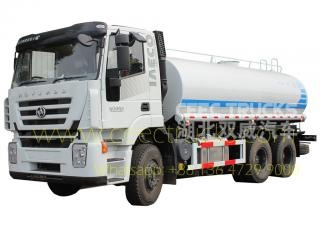 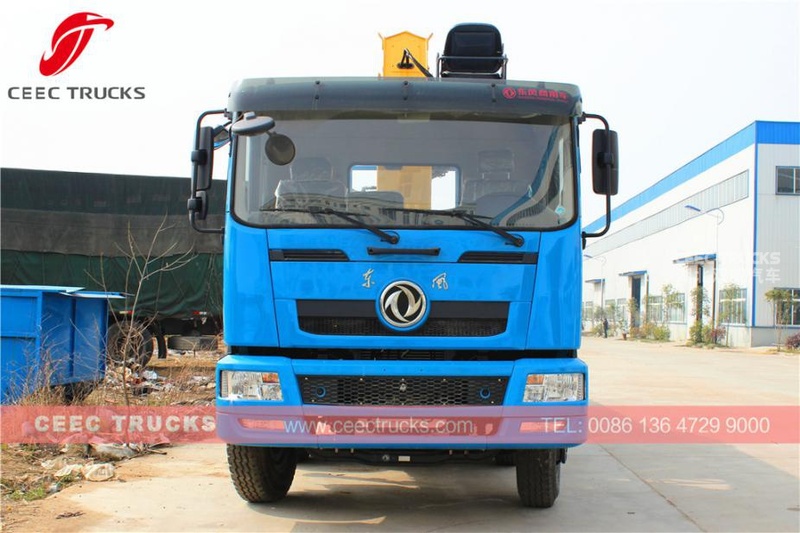 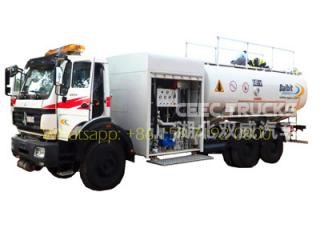 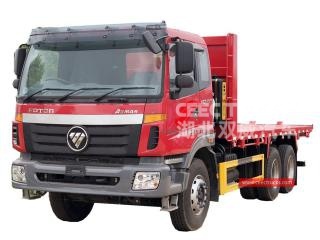 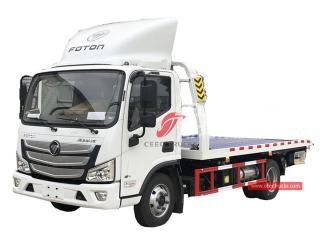 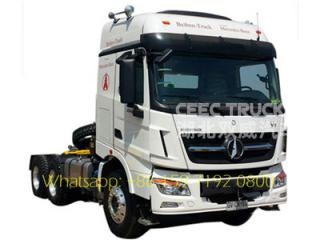 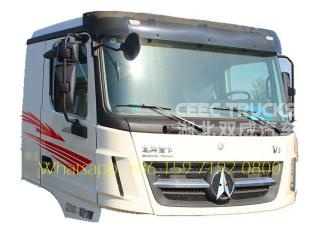 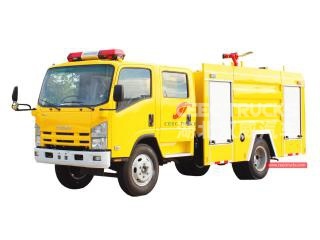 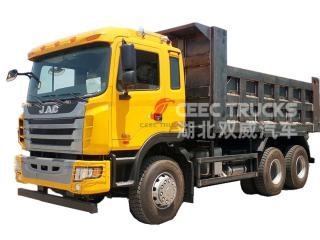 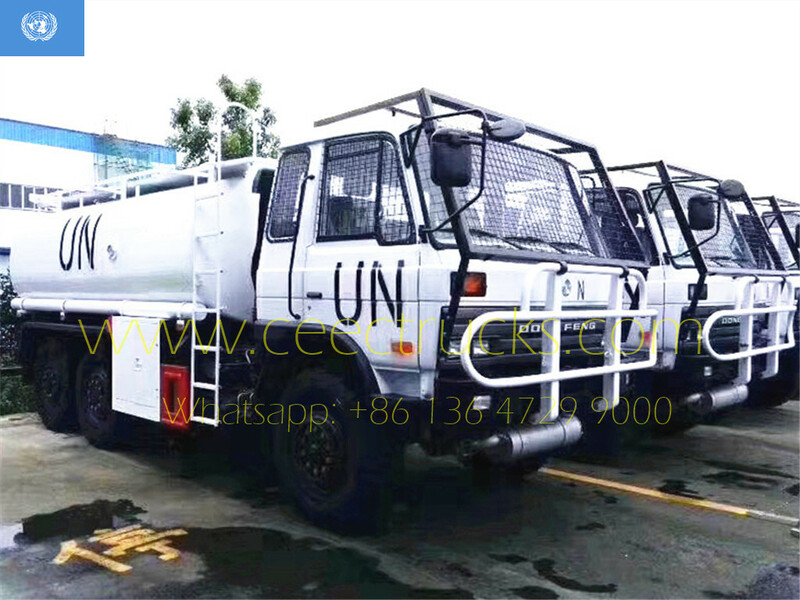 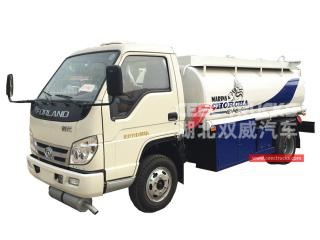 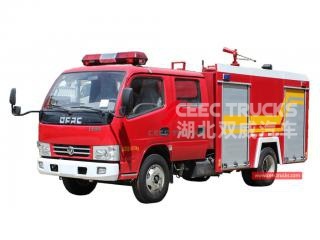 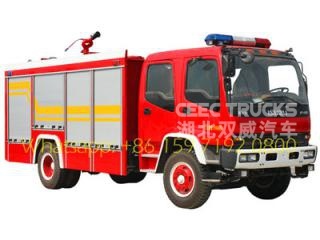 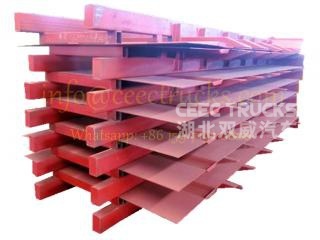 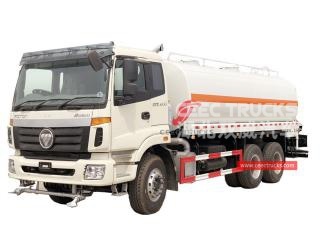 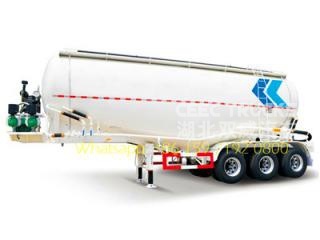 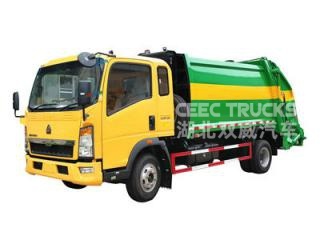 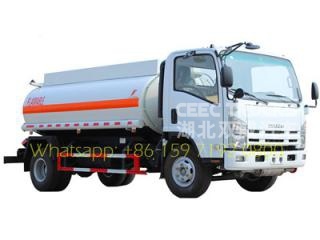 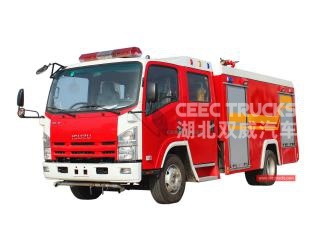 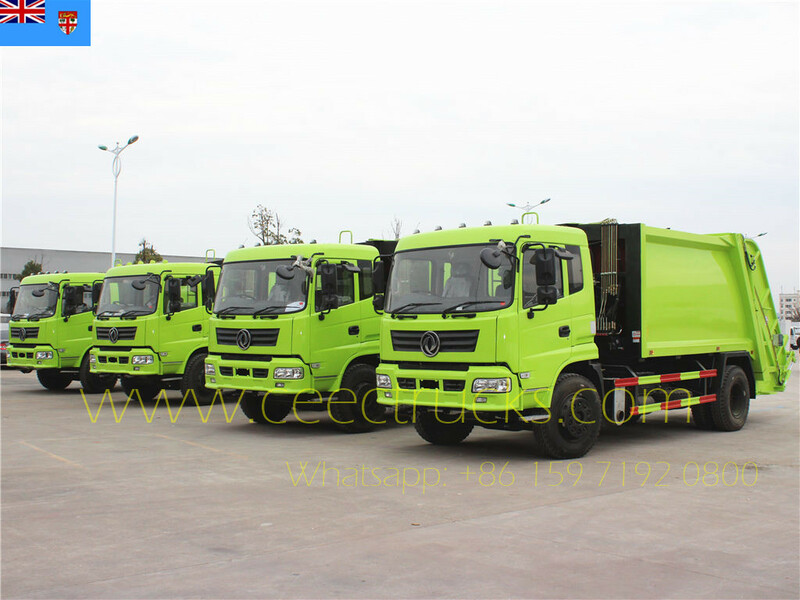 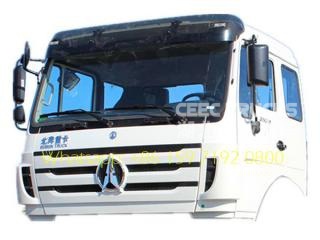 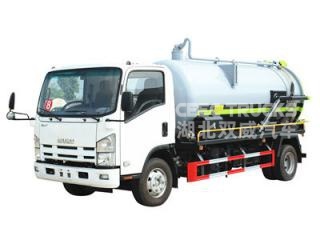 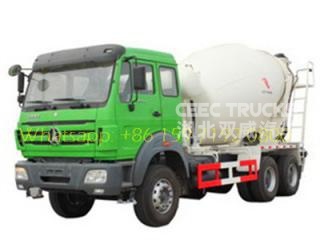 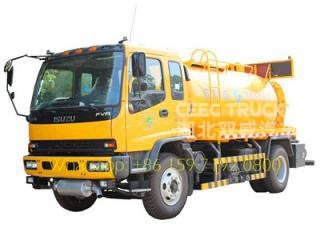 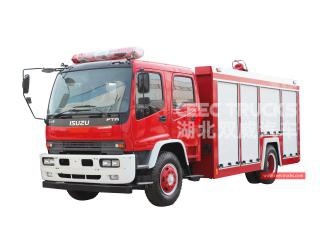 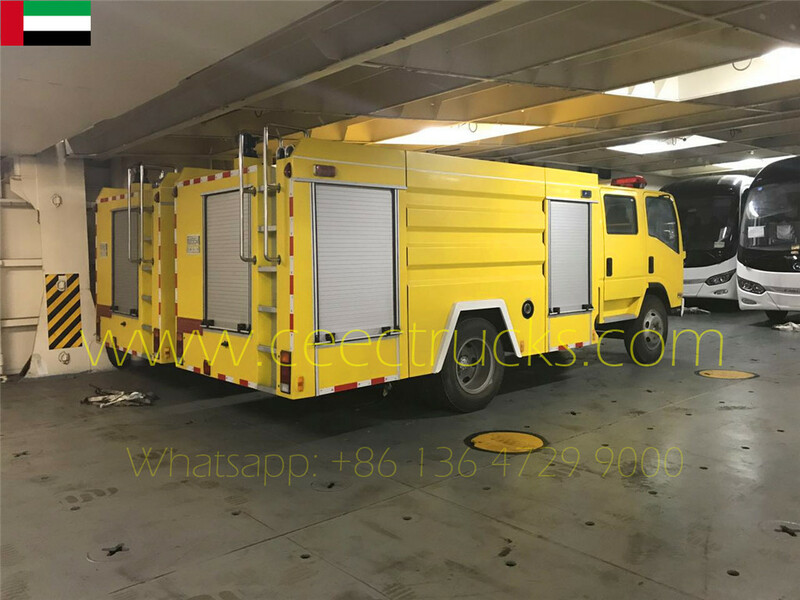 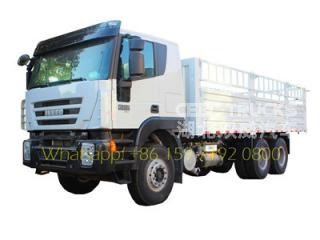 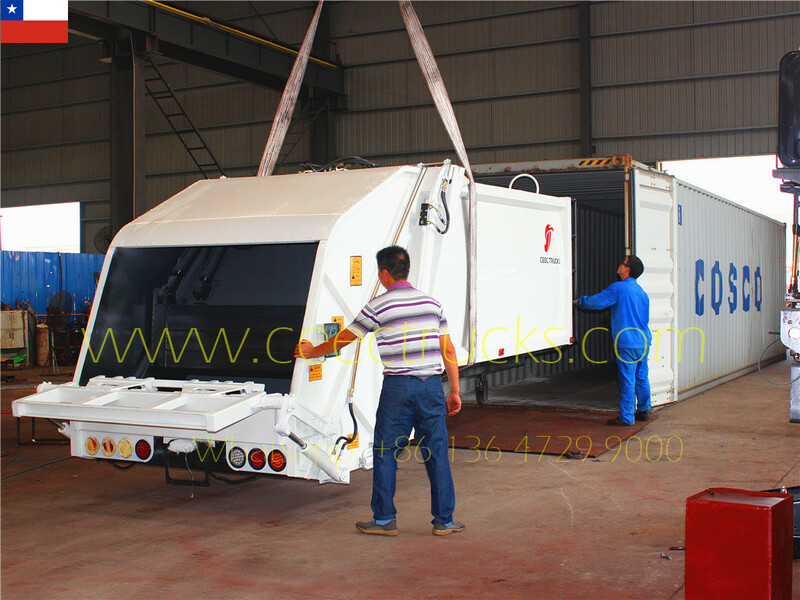 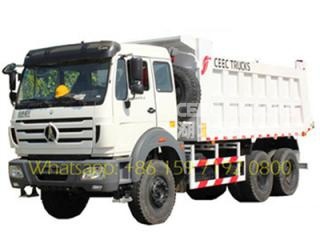 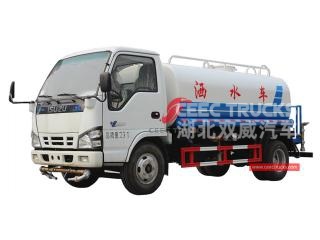 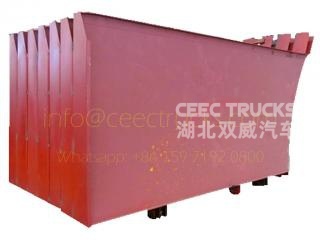 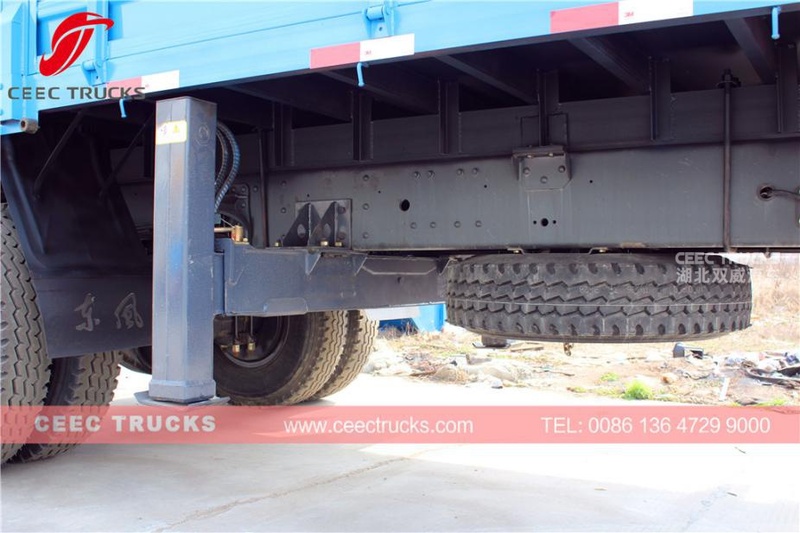 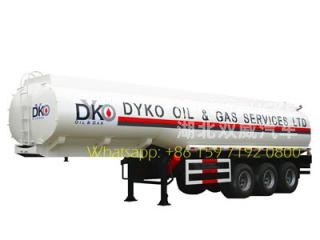 ---- High strength cargo body, nice shape and rational structure. 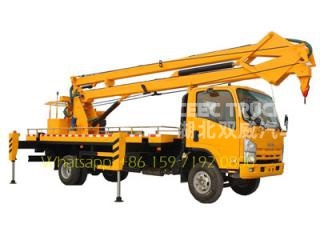 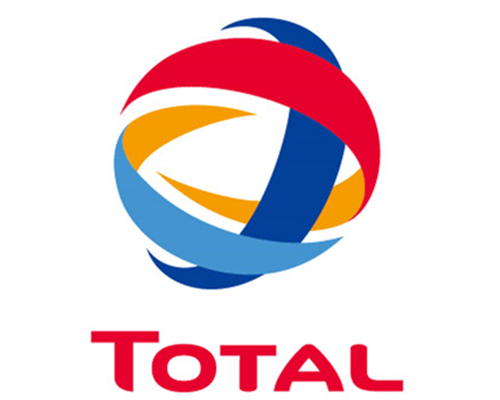 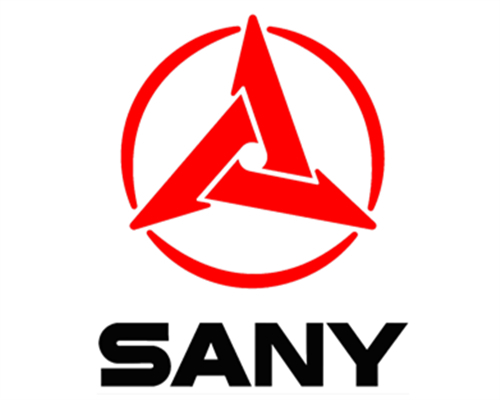 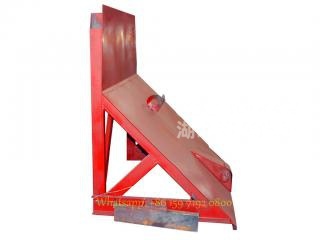 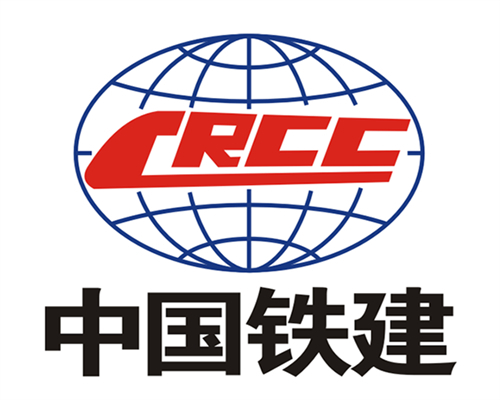 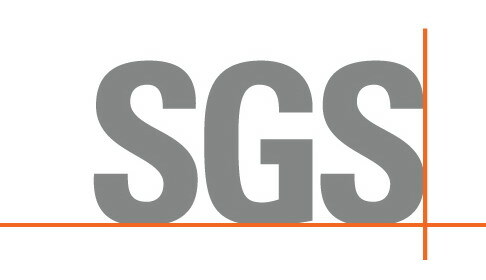 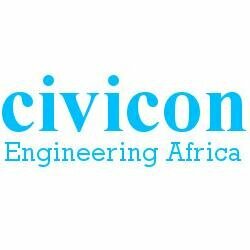 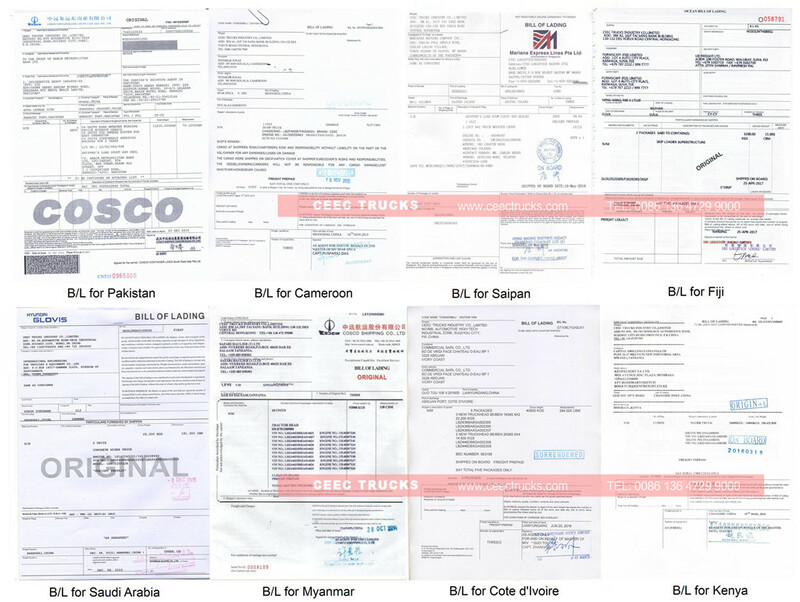 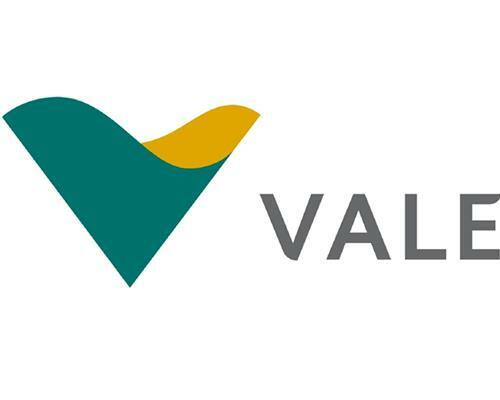 ---- Premium cranes Palfinger (Canada), Unic (Japan), XCMG (China top brand), Zoomlion, etc. 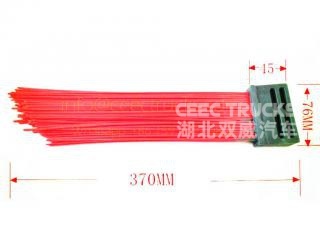 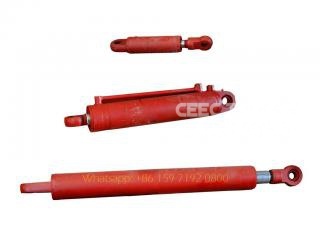 ---- Single cylinder synchronization guy cable technology makes work efficiency much higher than before. 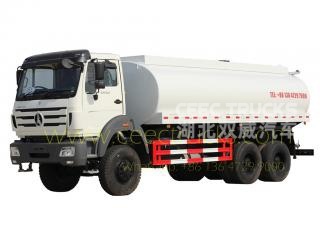 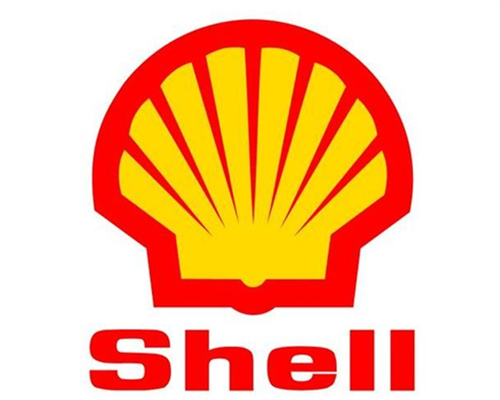 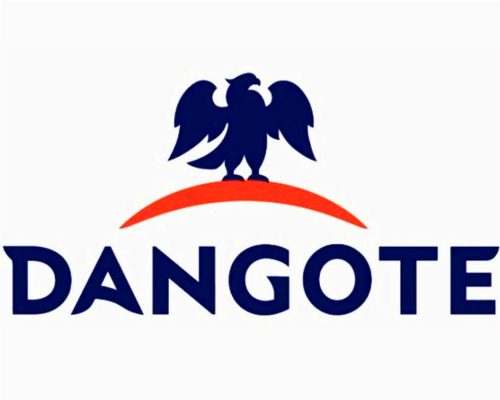 ---- Advanced development means make sure that the design is very reliable. 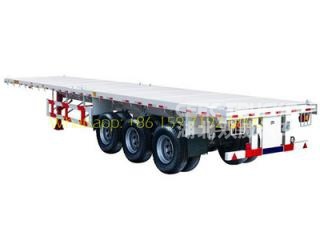 ---- The more symmetrical center design of pentagon & hexagon boom make it has bigger anti-bending capacity. 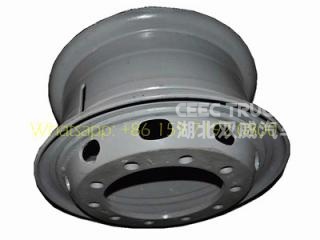 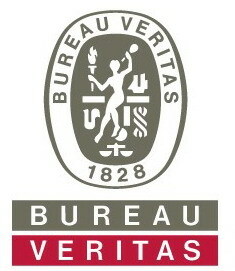 ---- The work is more safety after fitted over-winds alarm equipment. 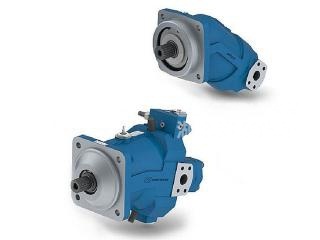 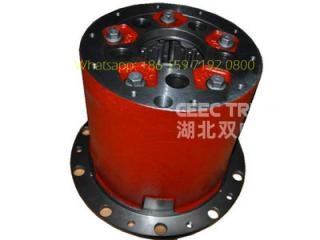 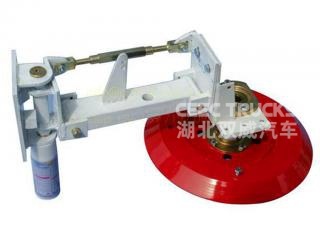 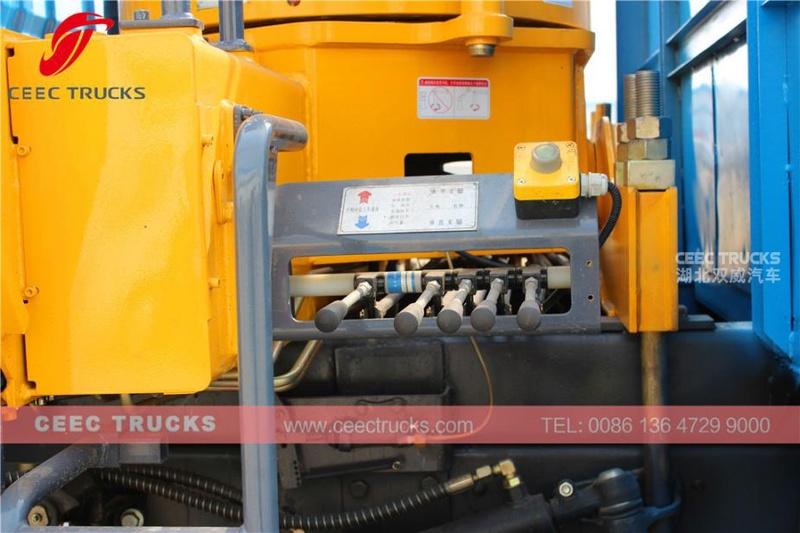 ---- The integer lifting winch improved the work efficiency greatly and prolonged work lift of hydraulic system. 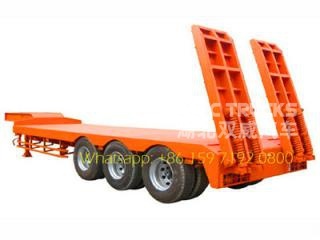 ---- Float three-point bridge structure design can lower the accessional stress on the chassis when traveling. 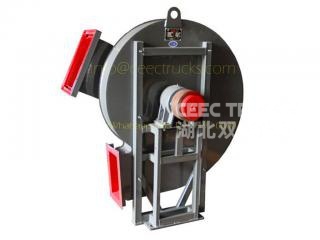 ---- Self-designed & developed slewing machine with greater drive force can meet varied requirements of working situation.